I know that some of my male customers are followers of this author. 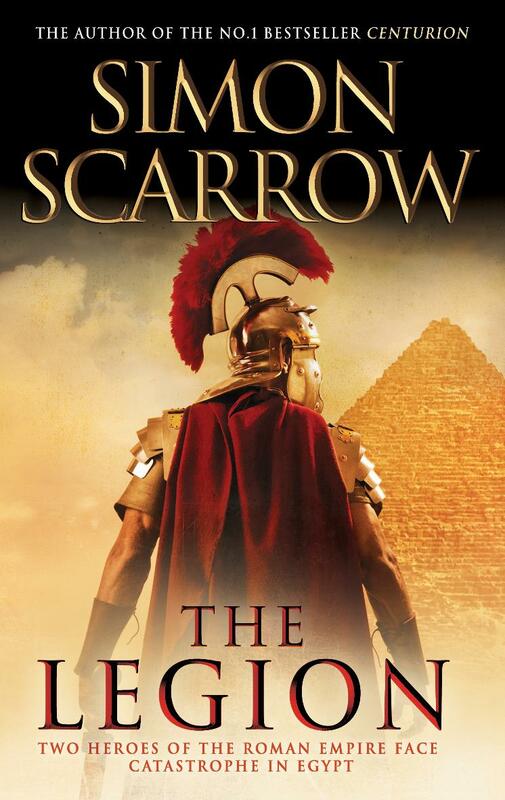 His new book, The Legion, the 10th book in his Roman series. 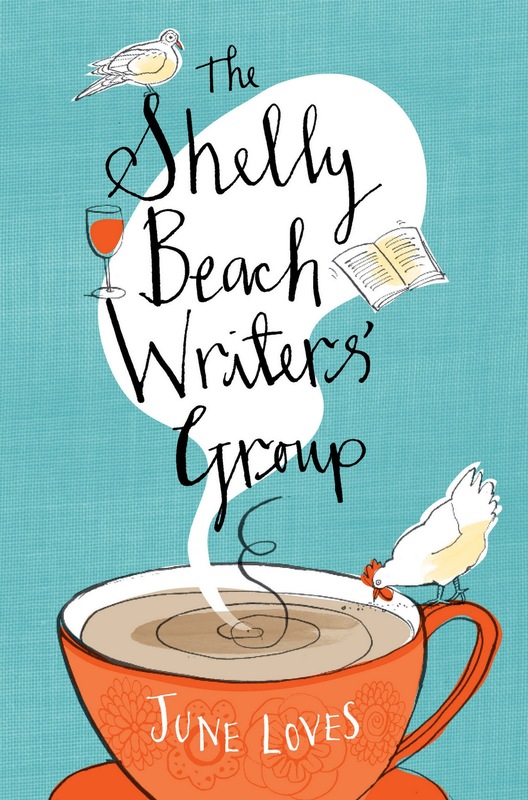 What do you do when your husband dumps you for his PA, your company goes broke and your nearly published novel is cancelled? I thought this was a lovely, feel good novel. It reminded me of a contemporary The Guernsey Literary and Potato Peel Pie Society story as it is told in the form of a diary and relates the everyday happenings in a small community. An added bonus is that it is set on the Mornington Peninsula so many of us will be able to relate to the seachange feel as Gina establishes a new life away from the big city. 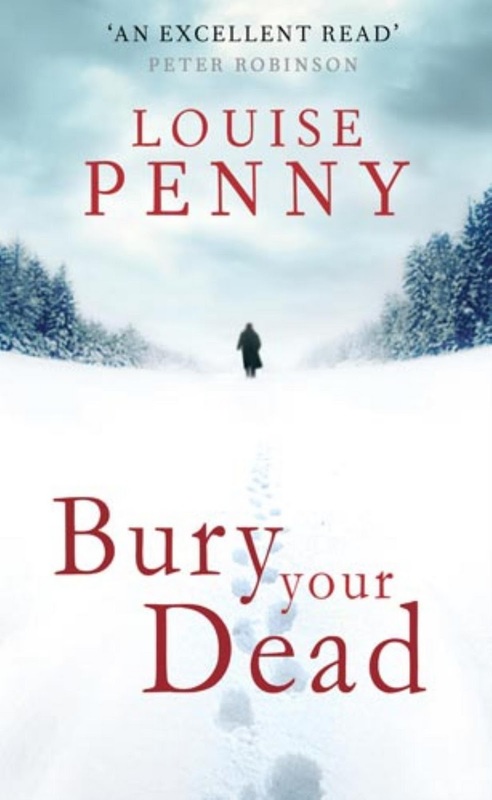 The latest in the Inspector Armand Gamache series by Canadian crime writer, Louise Penny. "As Quebec City shivers in the grip of winter, its ancient stone walls cracking in the cold, Chief Inspector Armand Gamache plunges into the strangest case of his celebrated career. A man has been brutally murdered in one of the city's oldest buildings - a library where the English citizens of Quebec safeguard their history. And the death opens a door into the past, exposing a mystery that has lain dormant for centuries .... a mystery Gamache must solve if he's to catch a present-day killer." You might have caught a review of the book in The Age a few weekends ago, but if you didn't, the goodreads website which I find is a good source of reviews by readers can be found here.